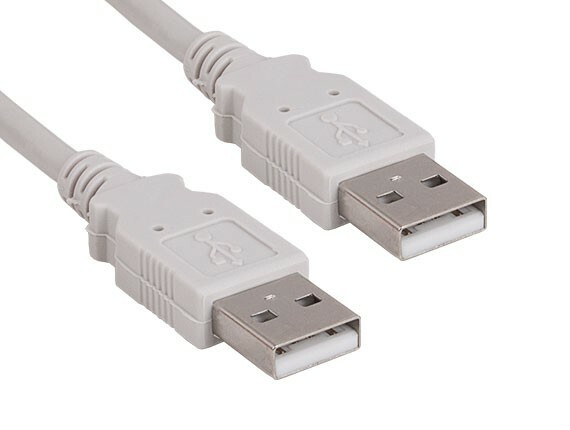 This USB 3.1 Generation 2 cable features a Type C male connector on both ends. 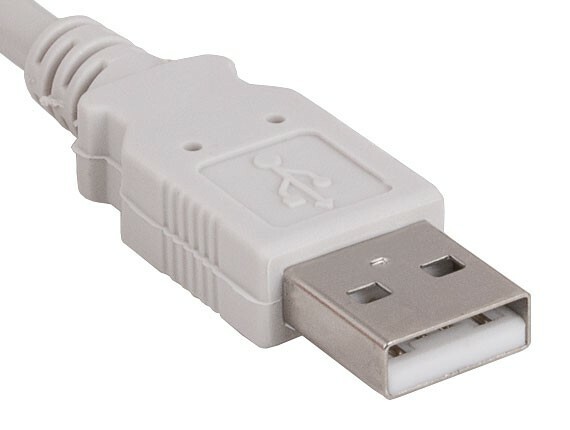 The new small reversible Type C connector is introduced by the USB 3.1 standard. 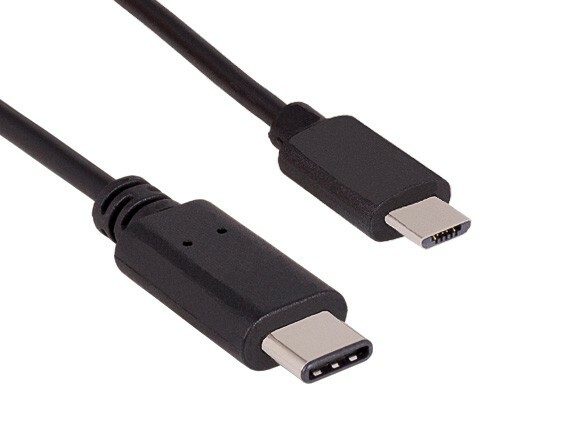 This new Type C connector is smaller than traditional USB connector and features a symmetrical design, which means you can connect your cable with either side facing up. 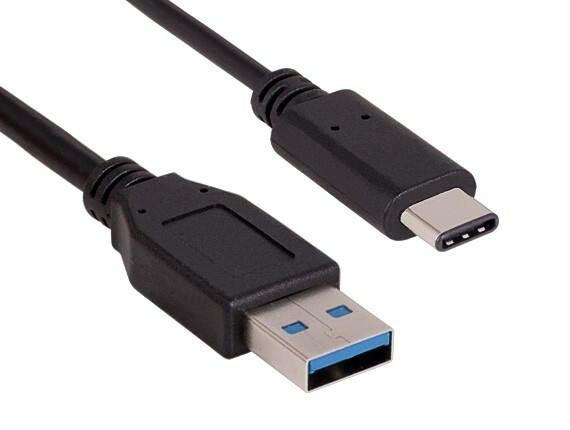 This USB Type C male to USB Type C male cable allows you to charge your USB Type C enabled device as well as sync and transfer data. 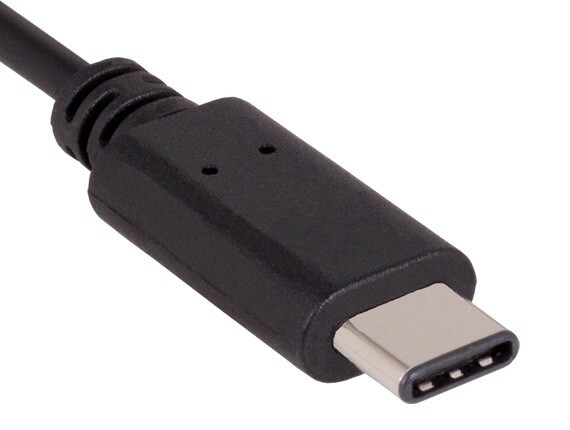 This cable is made for the 2015 MacBook, Google Chromebook Pixel, and other new devices with a Type C port. 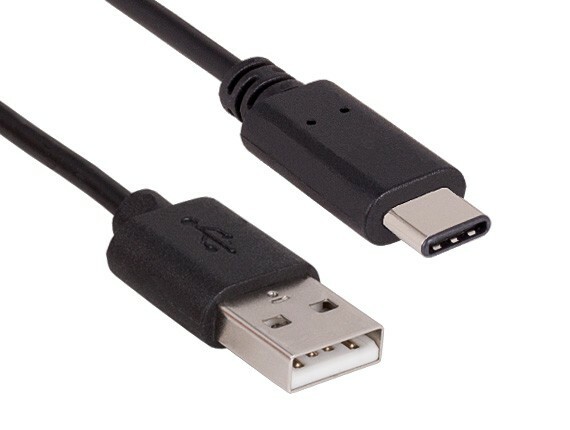 This cable supports a data transfer speeds of 10 Gbps and supports up to 3 Amps of power output for charging USB Type C enabled devices. 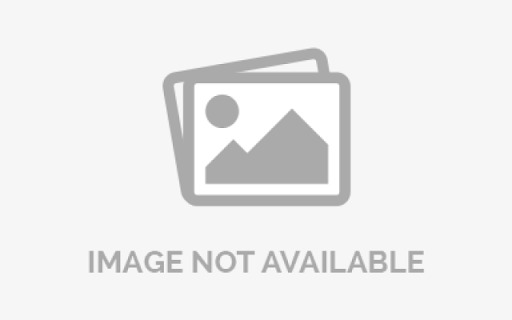 • Next-gen premium USB 3.1 cable with revolutionary Type-C (USB-C) connector solution made for the New MacBook and other new devices.